How this came to be, I can't explain exactly. I thinned my collection a while back but getting rid of all my bulldogs was not something I set out to do. It just happened. There was I time when it was my favorite shape. I used to argue and argue with Rusty over this shape. I need to rectify this problem. Ropp to the rescue. Or Kaywoodie. Or Blakemar. Too bad. Their underbites are kinda cute. I bought an estate Comoy Bulldog about a year ago but it had a bad stem and was not as represented and the seller took it back. Over half of my pipes have a ring around the middle. Three were made by Wayne Teipen. I didn't think it was a favorite shape, but I've managed to put a bunch of them in my collection. In the last year or two it also became my most-smoked shape. 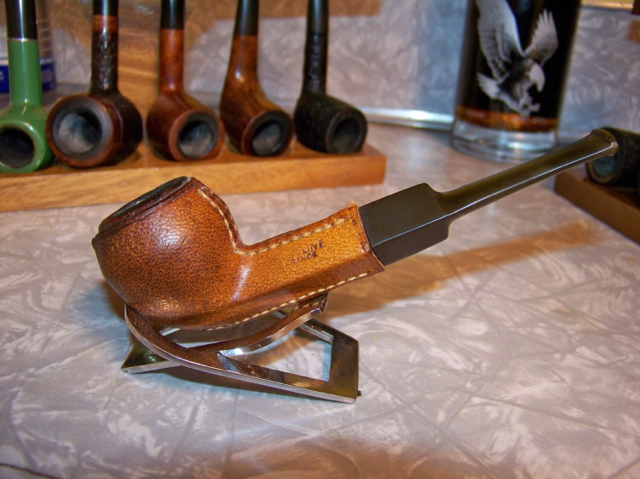 The bulldog is not my most favorite shape (Lovat for the win! 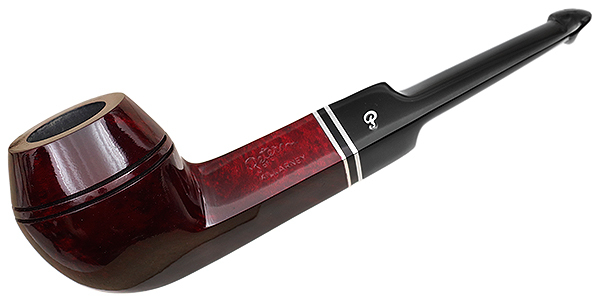 ), but I think it's probably the most commonly produced shape next to the billiard. Most little kids today stare at me and ask what I'm doing, but their elders would probably draw a picture of a bulldog if someone asked them to draw what they thought of when they thought of a pipe. I sure seem to have a few of them as a result. And not owning one seems like it would have to be a conscious decision, seeing as how so darned many have been made. I own no bulldog(s). Just not my style I guess. 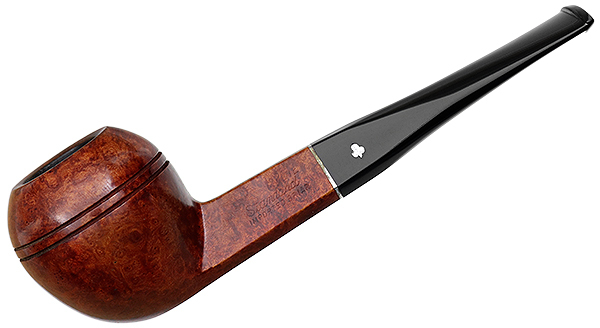 My first pipe was a Comoy's bulldog. 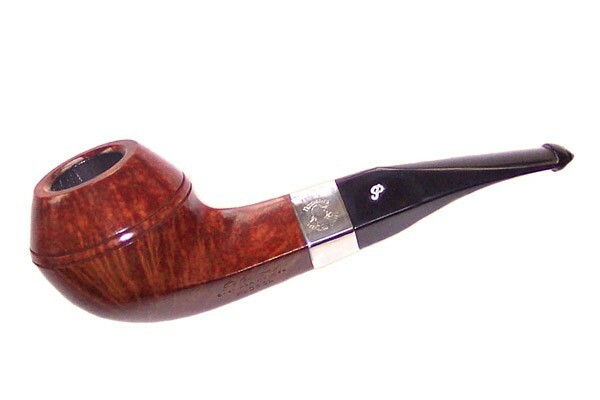 I currently have one, most treasured Peterson Bulldog which was gifted by a member here. 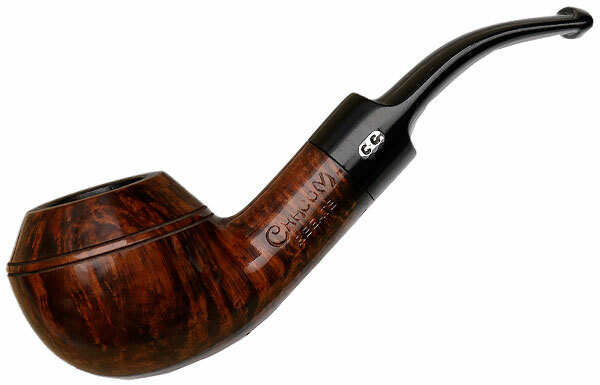 It is probably one of the classiest pipes I own as well. Long ago I thought I had a few bulldogs, but Rusty informed me that those were Rhodesians. 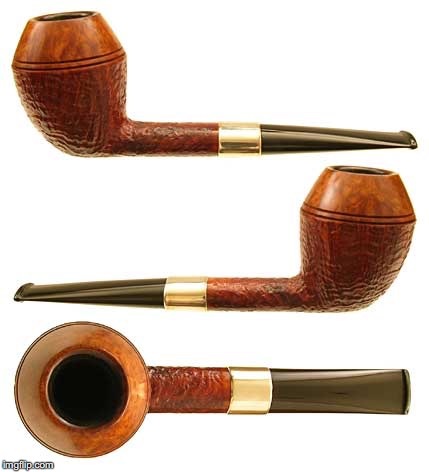 One memorable Rhodesian I had from the near beginning was a basket Hardcastle Sandhewn 1/4 bent with a saddle bit, which I purchased from Benederet's on Post St in San Francisco. There was another Bulldog, a London made Benederet shop stamp I'd bought at---you guessed it--- Benederet's. 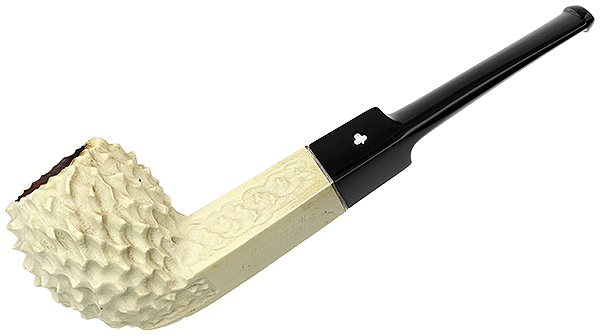 It was smooth and straight beautiful blonde that contrasted nicely with the sand blasted black Hardcastle and together were my most smoked briars until my Grad assistant job came along and I could afford to add a brace of name brand Savinellis (neither one a Bulldog) to my collection. The Benederet Bulldog finally succumbed when I was tapping out against a tree . I passed the Hardcastle along as it didn't seem right for it to be without it's long time companion, Benederet. I had a cousin, Junior, who was killed long ago during night carrier quals as a Marine Aviator. He was a graduate of USC. His parents left his room as he had left it and I remember being allowed to play in there with my other cousins. 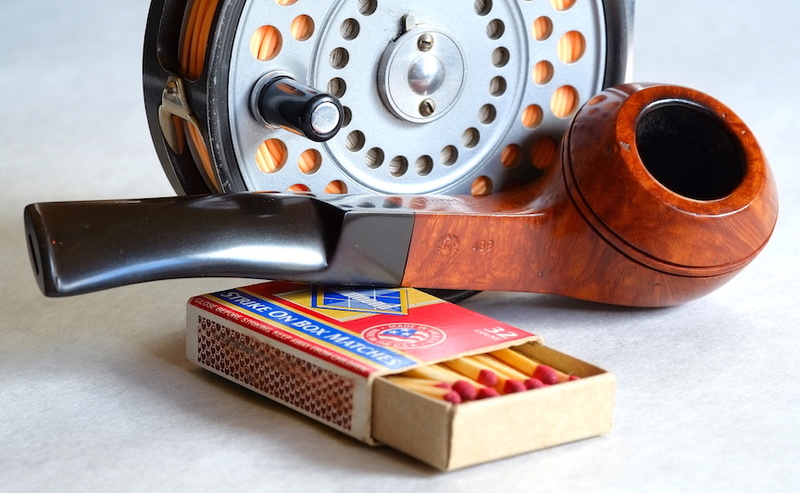 I also had one of the first Ropps (I like Ropps) with a horn stem when Smoking Pipes.com started carrying them---an excellent smoking pipe in every way, in my estimation, which I passed on to one of the other members here. One of my very best friends, Tony, whom I grew up with (and first journeyed to Benederet's with) smoked MacBarens Plum Cake in a 1/4 bent bulldog. They were near inseparable all through college. Those are my Bulldog stories. You're welcome to them. Hov, those Ropps are killing me. Oh. They are all just so nice. How was the airway on the one you had? And how was the button and slot? No complaints with either. Good draw. The button was a wee more substantial but it's horn, so allowances for strength were, I figure, to be preferred to the alternative. I don't. I'm surprised I don't. I like them. Oops, I lied. I do have this little guy. I should smoke it more often.